Emilio and Gloria Estefan have won a combined 26 Grammys over their illustrious careers. On Your Feet! is a new musical (it opened on Broadway Nov. 2015) which tells the story of how the two got there. 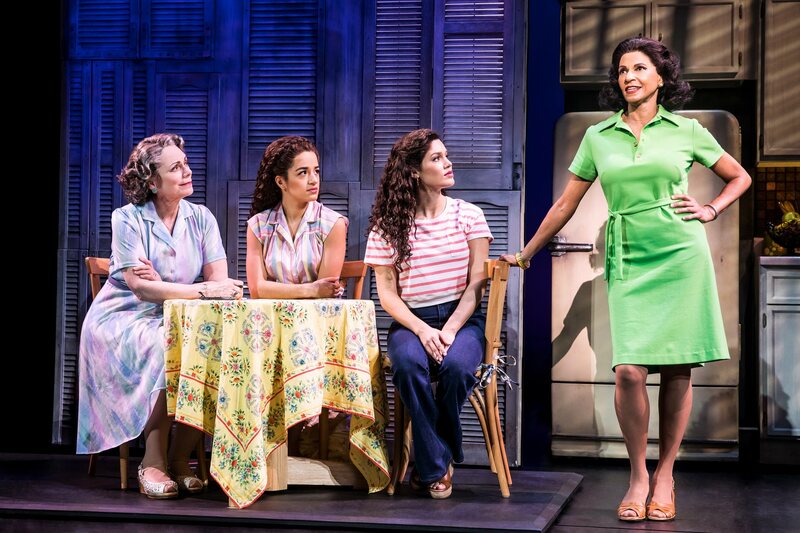 Christie Prades is magnificent as the teenage to adulthood Gloria Estefan (played by Amaris Sanchez during childhood). The actor has the look, and more importantly the voice, down perfectly. You can tell she spent a lot of time to perfect the character, and it pays off big time during the musical numbers. 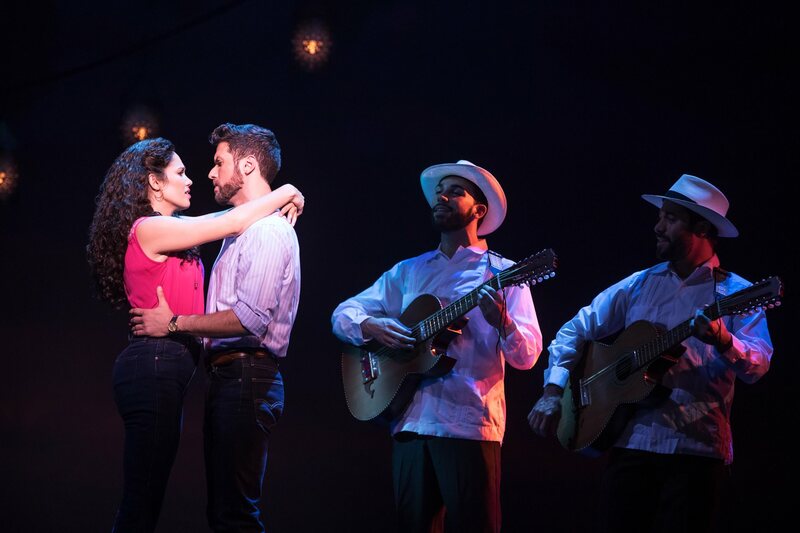 Playing Emilio is Mauricio Martínez, who was one of the bright spots of the show. Emilio’s dialogue and body language provides much of the comedic relief, and he really nails it. He also has a fantastic voice and acting ability. Martínez delivers several great monologues throughout the performance, some of which brought the house to a roaring applause. There is a social commentary running throughout the story that is very poignant, and the entire production handles it well. There is also a great supporting cast, including Alma Cuervo as Gloria’s grandmother Consuelo (who is hilarious), and Nancy Ticotin as Gloria’s mother. The scenic design and lighting are both very well done. The sets make great use of projected imagery on not only backdrops, but also foreground objects. They do a great job of transporting you around the world as we follow Gloria from a young age in Cuba, to traveling around the world in adulthood. 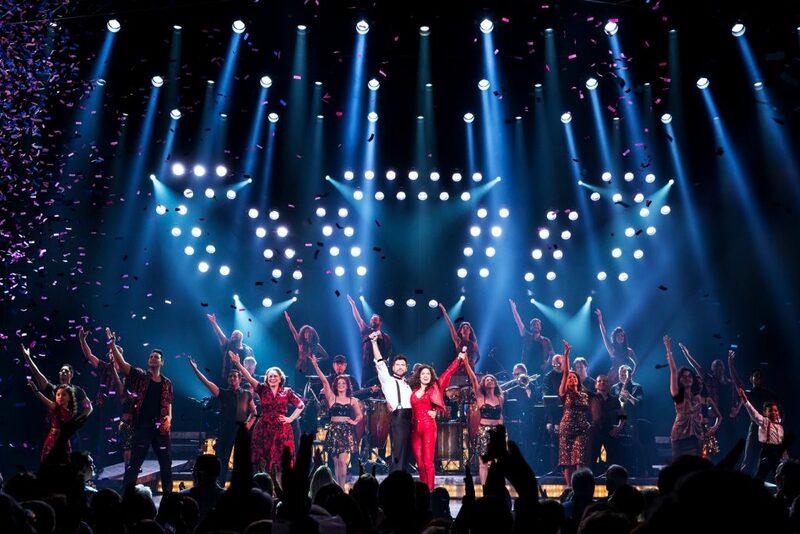 The lights are some of the best I’ve seen in a stage show that simulates the concert-going experience. On Your Feet is playing now through November 19 at the Fabulous Fox Theatre in St. Louis. Tickets range from $35 – $115, and are available via MetroTix or the Fabulous Fox website. For more information, visit onyourfeetmusical.com.